Here are the final broadcast ratings for Saturday, April 14, 2018. Finals Update: 'NHL Playoffs' (0.5, -0.1) adjusted down. NBC's normal Saturday programming took the night off in favor of NHL hockey (0.6). At 11:30, 'SNL' (1.7) tied its season low with host John Mulaney. 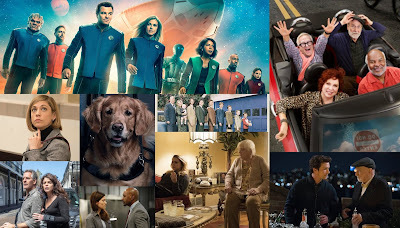 ABC had repeats of 'The Crossing' (0.3), 'Station 19' (0.3), and '20/20' (0.4). The latter matched its rating for its last original. CBS's 'Ransom' (0.3) was down a tenth from its premiere. It led into a repeat of '48 Hours' (0.4) at 9. 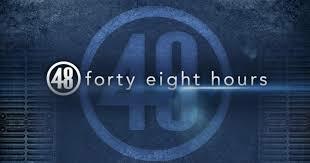 The network finished the night with an original '48 Hours' (0.5). FOX had 'UFC Fight Night' (0.6). It tied for the top program of the night on primetime.